Greater Houston - The Woodlands, Spring, Tomball, Cypress, Conroe, Magnolia, Kingwood, Katy, River Oaks, Memorial, Pearland, Friendswood, Sugar Land, Galveston, all of Greater Houston. Mortgage Bankers and Mortgage Officers working locally and nationally to help Pre-Approved Home Buyers and Pre-Qualified Home Buyer find a home that matches with their requirements. Mortgage Companies can access our Loyalty Network of 214 Pre-Qualified Realtors Nationally for Rapid Home Finder and Closing. Our Network of Realtor can connect with the home buyer and start actively doing a home search with the home buyer within 24 hours. We work closely with our realtors in our Loyalty Network to monitor progress and report back on activities to help the Home Buyer find a perfect home quickly. Call us for more information. Go to	BUYING A HOME IN HOUSTON? BUYING A HOME IN HOUSTON? First Time Home Buyers, Relocating to Greater Houston, Rural Homes, HUD Homes, USDA Homes, FHA Homes – we work with buyers in Greater Houston homes priced between $150,000 to $5,000,000 range. We have a network of 214+ realtors who can help you find your ideal home anywhere in USA. Call Now! Go to	SELLING A HOME IN HOUSTON? SELLING A HOME IN HOUSTON? If you are looking to get a market value for your home, please give us a call? Free market valuation. We run comps to find out how many home like yours sold in the area in the recent past. This will give you a good idea on how much your home is worth and what the market conditioners are to sell your home. Call Us! Do you have a pre-qualification letter or pre-approval letter from a bank or mortgage lender? If so, we can help you quickly find the home of your choice and work with your lender to make it yours. We work with Loan Originators to help speed up the home purchase. Work with FULL-TIME EXPERIENCED, LOYAL REALTORS. Immediate access to 214+ National Network of Realtors working together to help homebuyers quickly find home local to their search. Mortgage Agents & Relocation Companies – Contact Us! Call Christina Carpenter, Houston Local Realtor to help you buy or sell a home. If you are relocating call me. Representing Home Buyers in Greater Houston. Representing Home Sellers as an Exclusive Seller's Agent in Greater Houston. Fast home purchase for a cash buyer was in 7 days and longest closed deal took 8 months. Resilient, experienced Realtor, Christina Carpenter, with 17+ years banking experience. Results driven realtor - call today! We work closely with buyers to find the perfect home for them. Sometimes to find the ideal home can take time. We represent the seller to price the listing based on comps. We help stage the home to get the maximum price for the house. 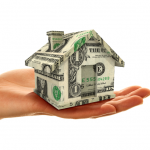 First Time Homebuyer Grant Programs Specializing in First Time Homebuyer Grant Programs. 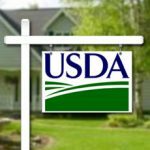 Local First Time Homebuyer Assistance Grant - $5K to $45K. Call to get qualified for home assistance grant programs in Houston Texas. 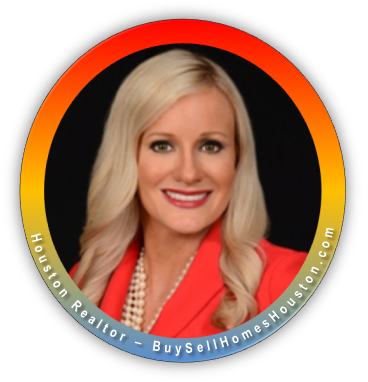 Christina Carpenter, Local Houston Realtor. Born and raised in Greater Houston. Vast network of friends and family to help you buy or sell your home. Call Us! We understand loans! 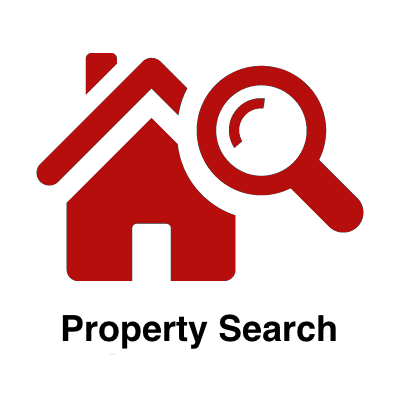 This helps us work with home buyers and home sellers to help guide them through offers, home inspections, closing times. If you want exceptional service, FULL TIME REALTORs with significant LOCAL REAL ESTATE EXPERIENCE - then we are your #1 choice. If you need Home Buyer Assistance, Houston Grant Programs from $5K to $45K available. Call Us Today! Christina is our preferred realtor. She works well with our mortgage agents to help home buyers in Houston. She ensures all communications between the buyer, mortgage agent and all closing details are handled smoothly for a fast close. I recommend you call Christina if you are buying or selling you home in Houston. I only use Christina to help me buy and sell my properties in Houston. She gets me comps fast, find time to get me into opportunities as they come up. Speed and getting the best deal when buying an investment property is critical. If you are an investor in Houston, I recommend you give Christina a call. You will quickly see her experience will help you! We were moving to Houston and wanted to work with a trusted and quality Houston realtor. She was amazing. She showed us homes in The Woodlands, Memorial, Rive Oaks, West University, Bellaire and other areas to educate us. We decided to buy in The Woodlands and so thankful for her help. Excellent realtor – call her. We work with Home Buyers, Home Sellers, Relocation Companies, Mortgage Brokers, Mortgage Bankers, Banks, Lenders and Home Builders to help get the home buyers into a home. Effective communications with all parties to help get the deal done! Work with FULL-TIME REALTOR with exceptional Houston Real Estate Experience to Help you buy or sell a home. We work every day, morninng, afternoon, evening, weekends and holidays. We know from experience that real estate requires 24x7 immediate service and we are here to serve you!